With over 20 years experience as NYC movers and professional crews, we are ready to provide you and your family a seamless, stress-free move – guaranteed. A local move is every move that has been done within 60 miles of your current location. However, this moving experience can be just as stressful as a long distance move. 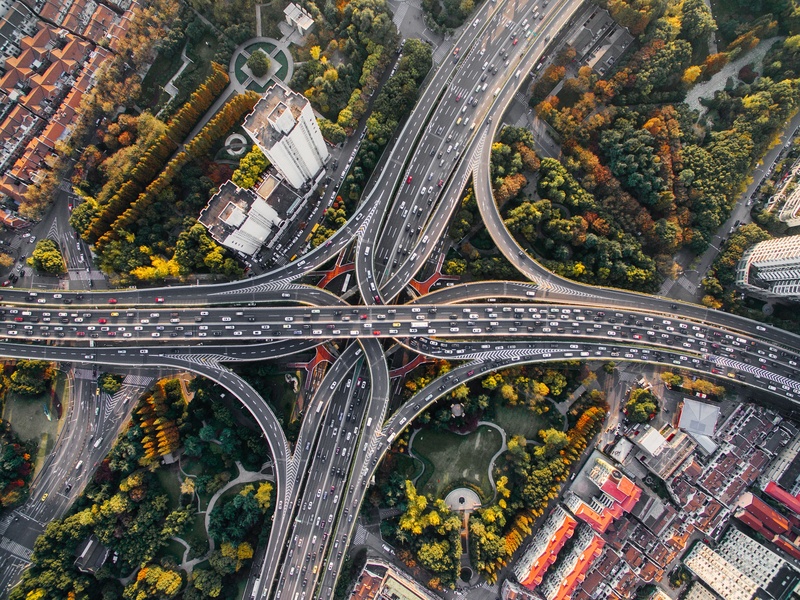 You shouldn’t underestimate the complexity of local moving, because there is still a lot of work to be done. It is important to be cautious when it comes to choosing local movers NYC. You need to avoid any unnecessary difficulties with your move. Having that in mind, please consider Capital City Movers– local movers NYC for your short distance relocation. We know the territory, have the experience and the proper tools and equipment for local moving. Choose safety, experience, and efficiency. Hire the best ones. We are profoundly dedicated to adapting our local moving service to best suit your unique requirements. 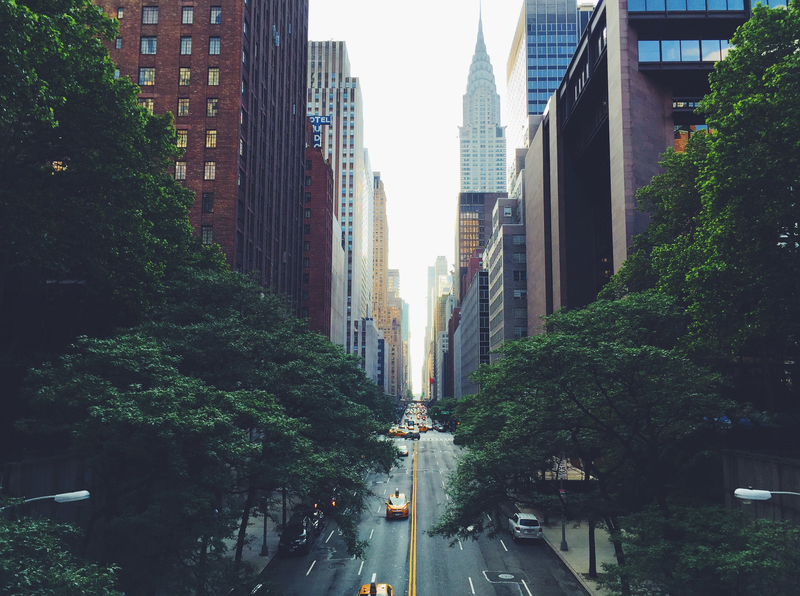 What do you need to know about local moving companies in NYC? 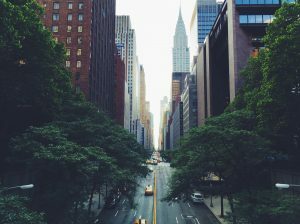 Familiarity with the city – One thing that is important to mention is that we, as a short distance New York moving company, have all the necessary knowledge of the city where we are operating. That doesn’t just suppose knowing the map. It also means knowing the people who live there. 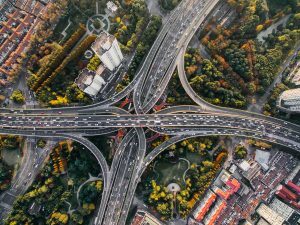 That means that we know exactly what bridges, roads, and parts of town are crowded during certain periods of time, what are the best routes depending on the size of the moving truck, and which streets are closed during holidays. This is an absolute must-know for all New York City local movers and packers. Not knowing your way around the city can completely destroy your move. 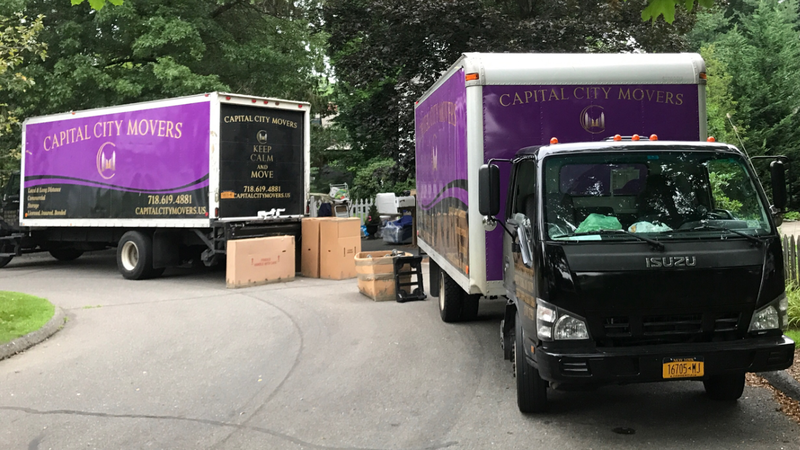 You can count on Capital City Movers NYC to have all the required information and to always be informed of the latest news. Availability – One of the benefits of hiring local home moving professionals in New York City is that they are available for any inquiries you might have. You can reach local movers NYC using phone or email or you can go there by yourself and get all the info you need. This will make your move much easier. But, not all NYC local moving experts are eager to have an open and honest conversation. This is why you should look for a company that values the relationship with their clients because that is certainly our high-priority. 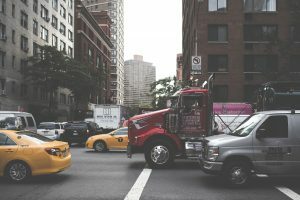 Local moving tips and tricks – Local moving and storage NYC companies usually have a very good connection with their clients. They are well informed about the moving experiences and struggles their clients had to face. This facts makes local movers NYC a valuable source of information. What should you know when hiring local movers NYC? Now you are more familiar with the way local moving companies NYC work. But, there is still a couple of things you need to keep in mind when hiring them. People tend to neglect this when they are migrating locally, and that can cause serious problems. It doesn’t matter if you are relocating across the street in some NYC neighborhood or across the state. Reputable moving companies in New York City will make sure to have your things taken care of and safe. When it comes to hiring reliable and reputable local NYC movers it is important to ask around. This is a big benefit of local moving. Regardless of where you are moving: Manhattan, Long Island, Queens etc. You don’t really have this option when you are moving across the country. One of the best ways to find out if a short-distance moving company NYC is trustworthy is to talk to their former customers. They will let you know how was their experience and what is their general opinion. Make sure to always get a second opinion. People have different opinions, and getting a few different stories will help you decide about the most reliable local moving company in NYC. Read about the experiences of our former customers and find out how our moving company works. There is a reason why we are among best local movers NYC. When hiring top local movers NYC, you must sign a contract. You also need to know well what you have signed. Everything that you agreed on verbally, needs to be put on paper and signed by both sides. You might feel like you have a good relation with your moving company which is great and beneficial for your move. But, you also don’t want to take any chances. Be nice, friendly and open-minded, and write everything down. This will save you a significant amount of time and trouble. This documents can also be important in the case of fraud or scam. However, if you choose a good and professional moving company, a scenario like this can never happen. Local relocations may seem easy, so people usually don’t prepare well. So later, when the moving day comes and the chaos bursts, no one knows what to do. But, local moving is the same as any other – you still need to plan and execute. And, more than anything else, you need to be well organized. Local moves in New York City need to be fast and efficient. This is the city that never sleeps. So, don’t leave anything to chance. Declutter your apartment, make an inventory of your belongings, and be smart when it comes to packing and packing supplies. Be efficient, ask for help and don’t forget to protect the environment by recycling and reusing the materials. Why should you hire Capital City Movers NYC? Get moving with love – It is not a coincidence that love is a part of our slogan. It is also a part of our everyday work. When it comes to local movers NYC, we are known for doing our job with a lot of affection. Relocations are typically not fun, but stressful and exhausting. But our company tends to change those stereotypes. Over 40 million moves happen across the USA every year. If you are going to invest so much time, energy and money into something, you might as well have fun while you are doing it. Our customers are very important to us – People usually move once or twice, so the focus of the moving industry usually isn’t to get long-term customers. Typically, you deal with a customer once, maybe twice, and forget all about it. This is typical for other short distance moving companies NYC, but not for ours. We believe in establishing long-term relationships with our clients. We care about their needs and requirements. Our company does this by taking great care of belongings, as well as making sure that their relocation is stress-free. They can relax being assured that their belongings are safe and in good hands. New York is expensive enough, so our services are more than affordable! It’s not about being cheap or expensive, but about being affordable – Everyone can offer cheap service that isn’t a good one, or an expensive one that is excellent, but it takes a lot of time. You must know that not many local movers NYC are able to offer top quality short distance moving services at an affordable and reasonable price. This is what sets our company apart. We want you to be satisfied with our service. We care about your budget and that is why we offer very reasonable and affordable prices. So, we will always try to compromise and find a solution that works for both sides. The highest level of professionalism – In order to achieve quality it isn’t important to just have good materials and machines. It is also important to have educated and committed workers who care about their customers. Not all moves are the same and not all of them are easy. We know that and we are up for a challenge. We want to make sure that our employees have all the necessary training and are able to help you. Safety is one of our top priorities – Sometimes it is surprising for our customers when we tell them that they are not our first priority. But they are more than relieved when we tell them that we care about safety more than anything else. A lot of accidents that happen during a short-distance NYC relocation can easily be avoided if being cautious. We care about our employees and customers, as much as our equipment and your belongings. We don’t want to see anyone hurt or cause any damage to your personal items. That is why we make no compromises when it comes to safety. This is exactly what you should mind when searching for local movers NYC. Packing services– This is one of the hardest parts of any long or short distance NYC relocation. But don’t worry about it, because we have you covered. When purchasing this service you can make sure that all of your belongings will be safely stored and transported. This is an important attribute of any trustworthy local NYC moving company. Carpentry – If there is a lot of work to be done in your apartment, you don’t have to lose a lot of time and energy doing it without proper training. Our carpenters will take care of that for you. Handyman & electrical service – This also goes for all sorts of issues you might have in your old place or any work you need to be done to your new one. Dealing with these when you are untrained can cause potential problems. However, we put safety first. Contact us, and we will do it for you quickly and efficiently. That is what makes us one of the best local movers NYC.